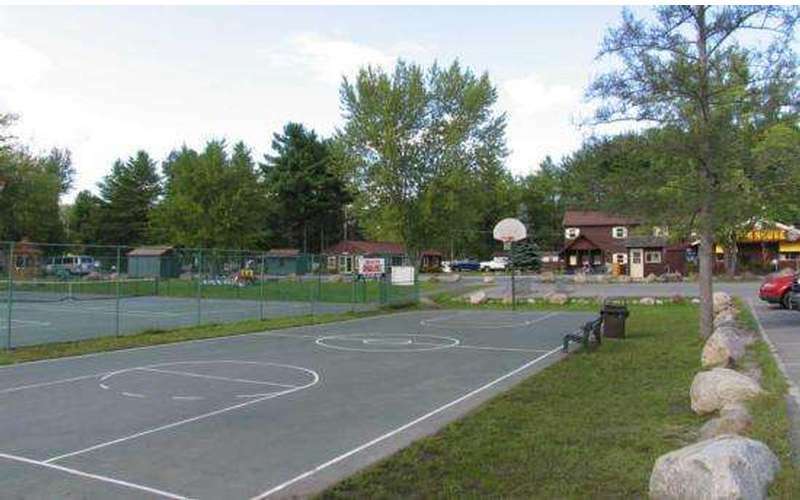 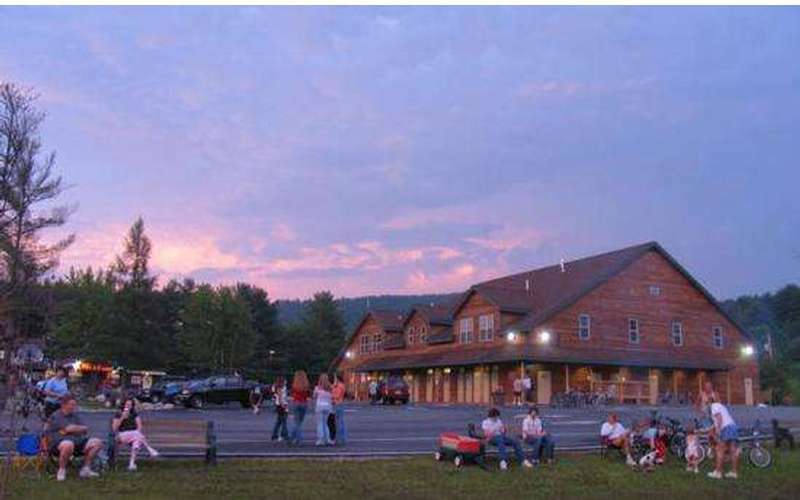 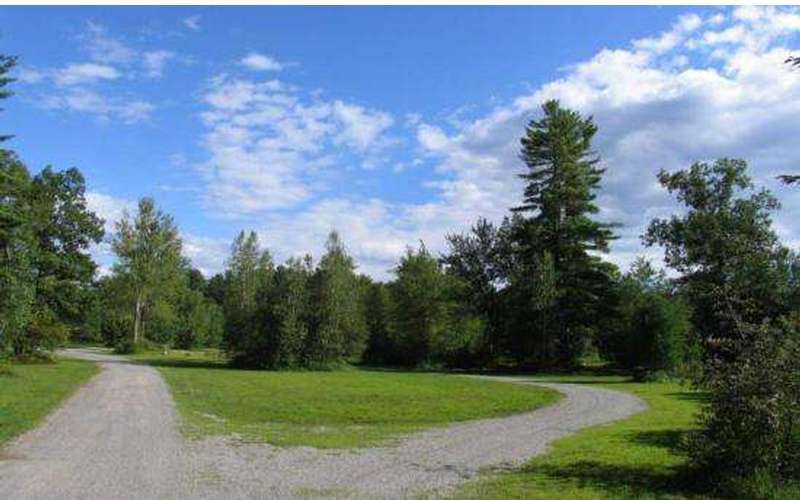 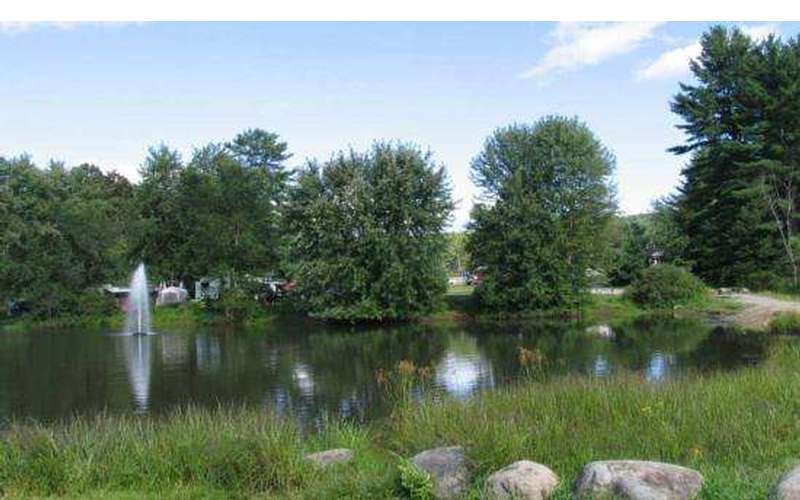 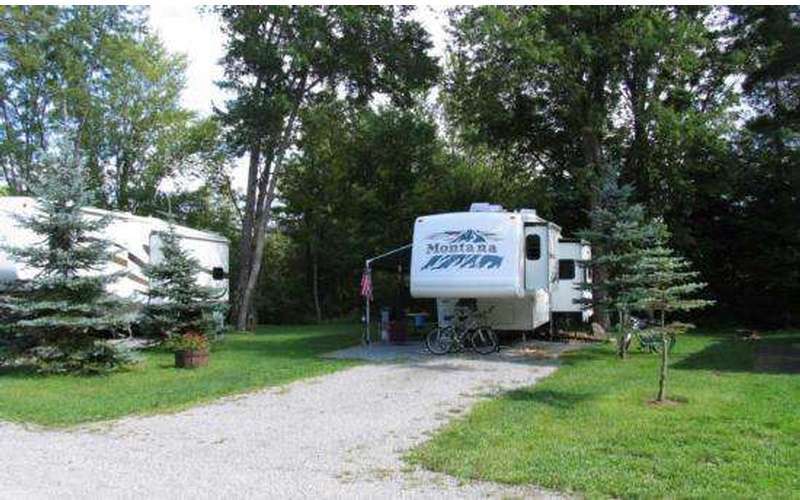 Lake George Escape, a family friendly campground located near the Adirondack Mountains! 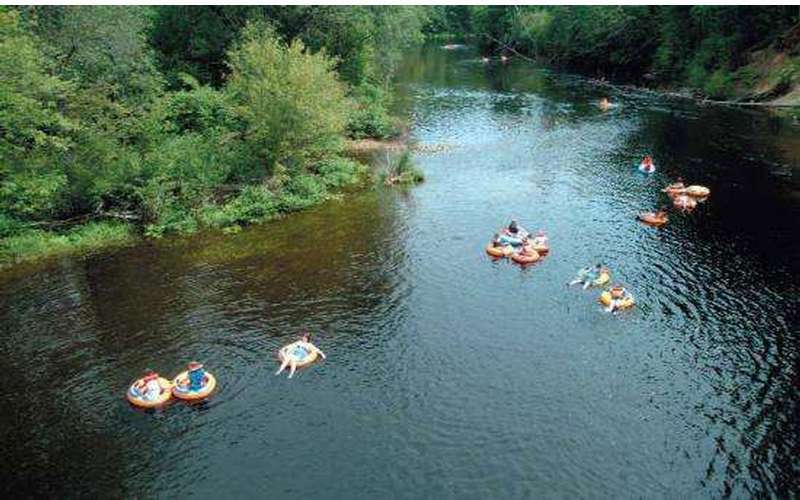 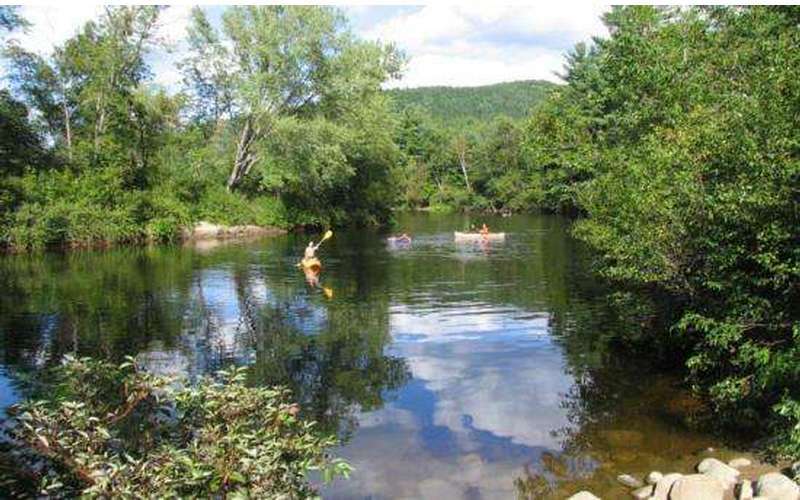 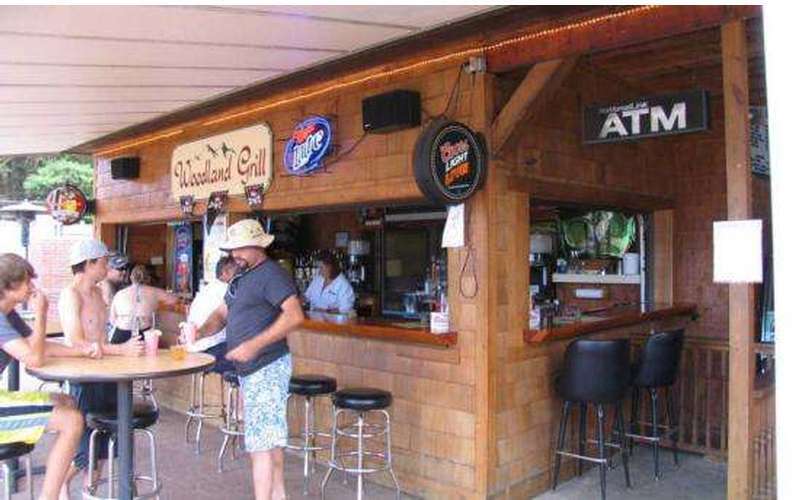 Located on the Schroon River, we have something that everyone will enjoy. 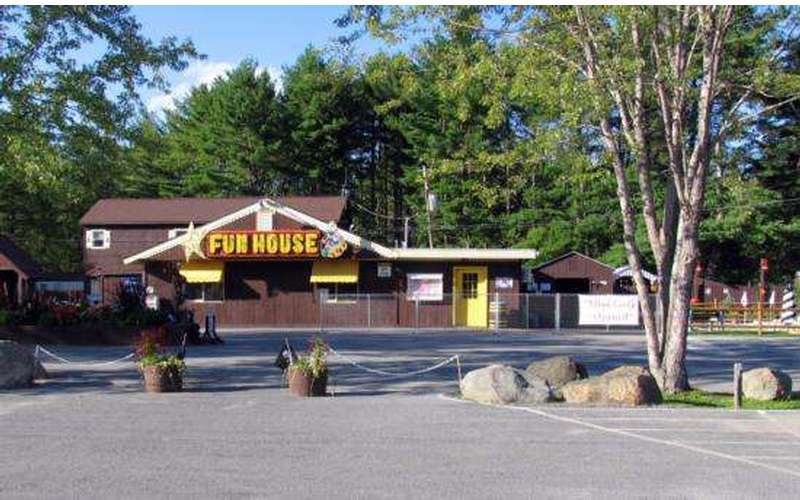 Call today or visit our website to find out about our many activities and themed weekends! 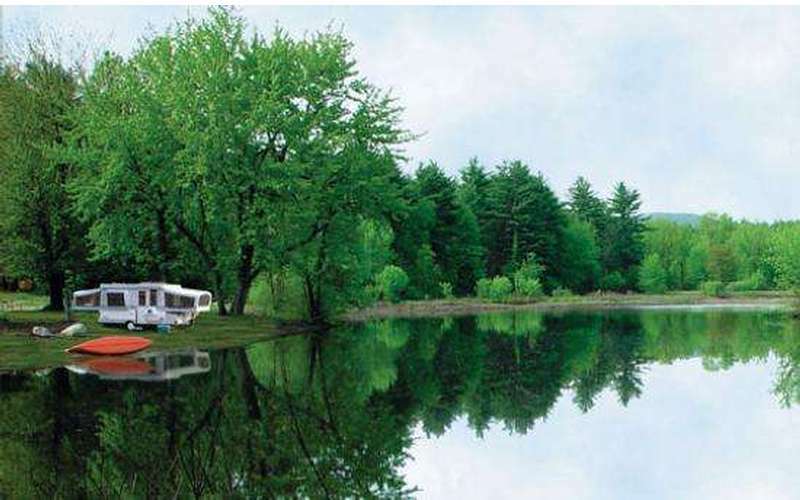 Bring the family and make your camping memories at Lake George Escape. 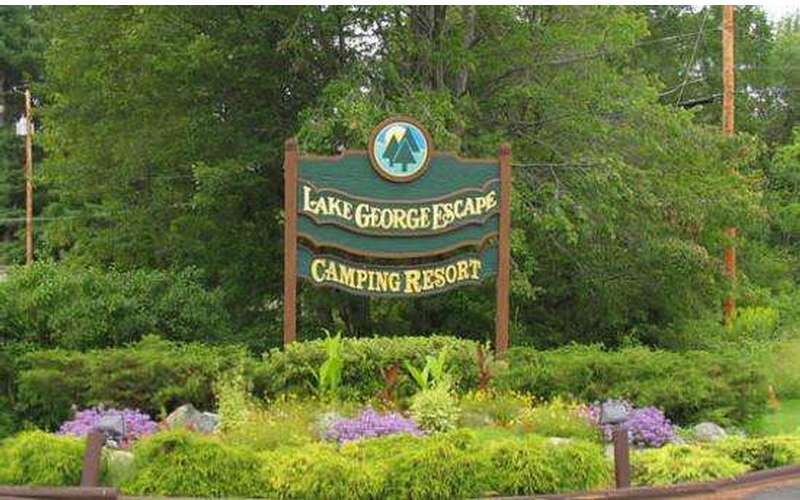 Call today at (518) 623-3207 and enjoy the fun and festivities at Lake George Escape!